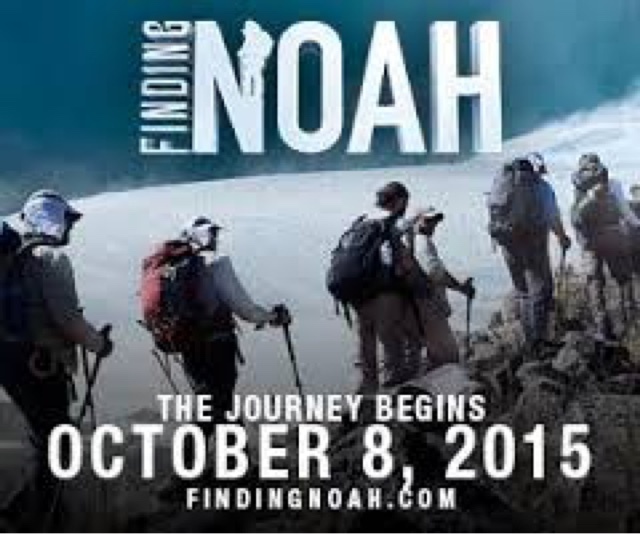 Our family recently previewed the documentary Finding Noah. My husband especially found it interesting and knew some of the facts shared that the rest of us didn't know before watching it. It followed the progress of explorers in Turkey as they looked for evidence of the ark. There is footage in this video that even if you were able to travel extensively you would no longer be able to actually explore. This film releases in theaters across the country for a one night event on October 8th. 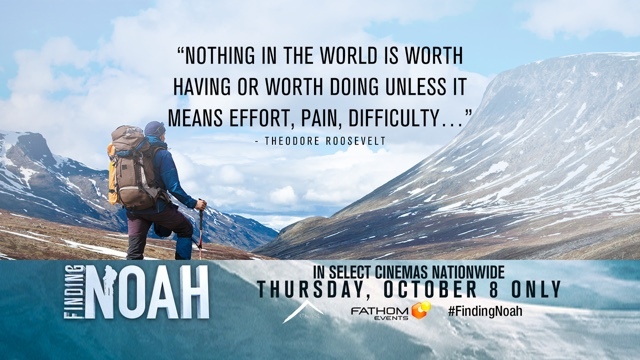 FINDING NOAH is a movie that is an adventure in faith. You can watch the trailer here! Disclaimer: A link to preview this movie was provided for the purpose of this review by FlyBy Promotions Blogger Network. All opinions shared are those of mine and my family. This is disclosed as per FTC guidelines.